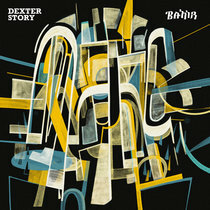 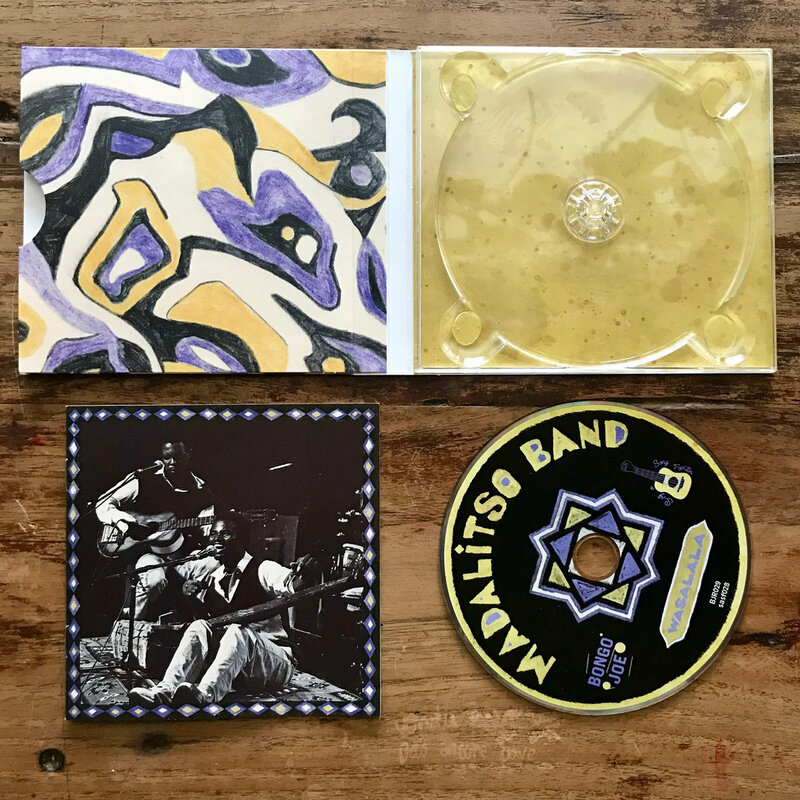 Rebel Up SebCat amazing sunshine album, bassy and rootsy guitar shivers from down south! 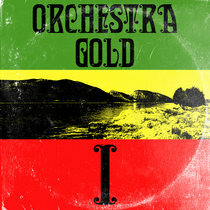 Favorite track: Wasalala. 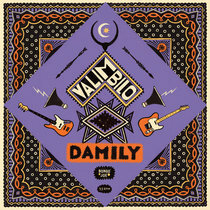 Includes unlimited streaming of Wasalala via the free Bandcamp app, plus high-quality download in MP3, FLAC and more. 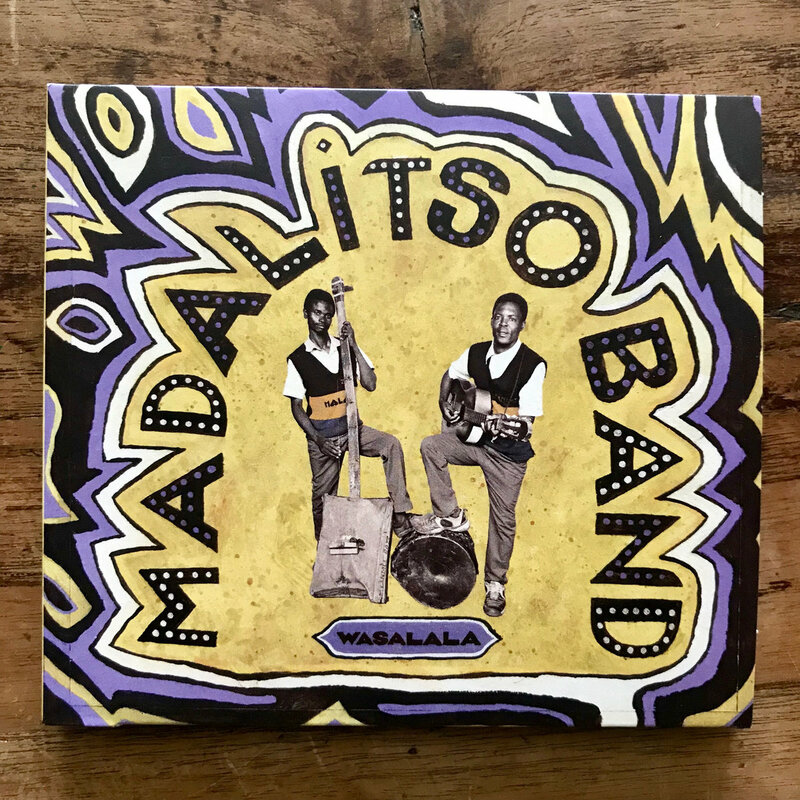 The traditional duo from Malawi, who in the last year have been featured on BBC Africa, and performed at such festivals as Roskilde in Denmark, were first discovered by a local producer busking outside a shopping centre in Lilongwe in 2009. 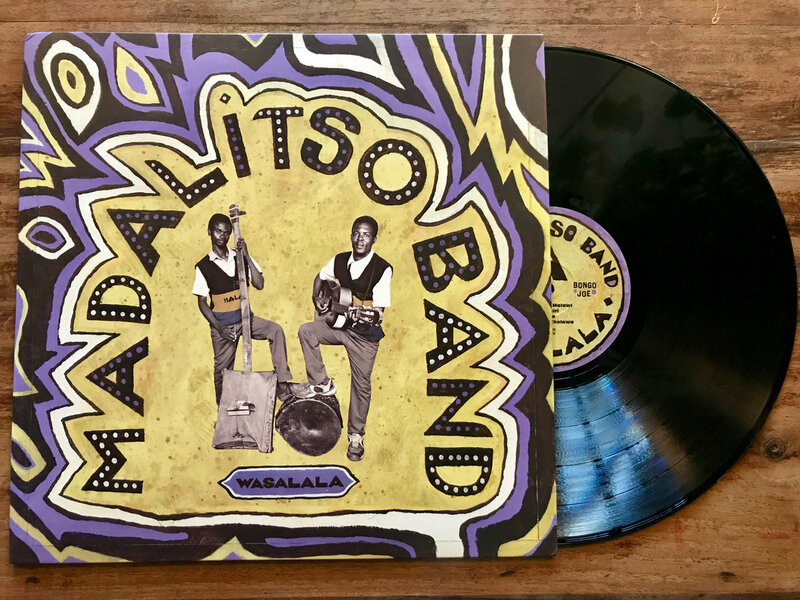 The connection that the musicians gained with each other through living this way for 10 years is evident in the way they burst onto the scene, after their very first performance outside Malawi, in 2017, at Sauti Za Busara in Zanzibar. 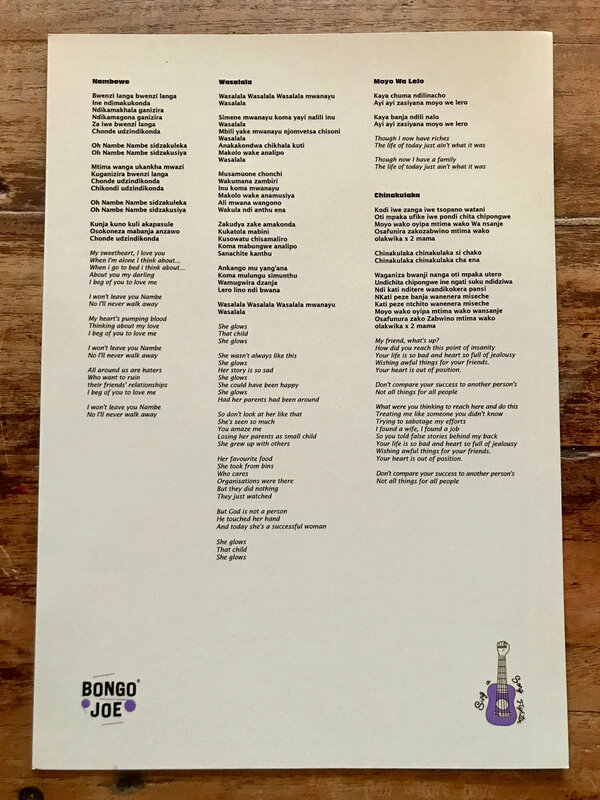 6 months later and they were on an aeroplane for the first time in their lives, to do a 2 week European tour, and wow audiences with their down-to-earth nature, and raw on-stage energy. 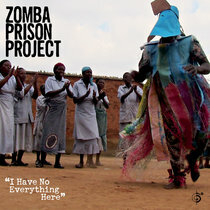 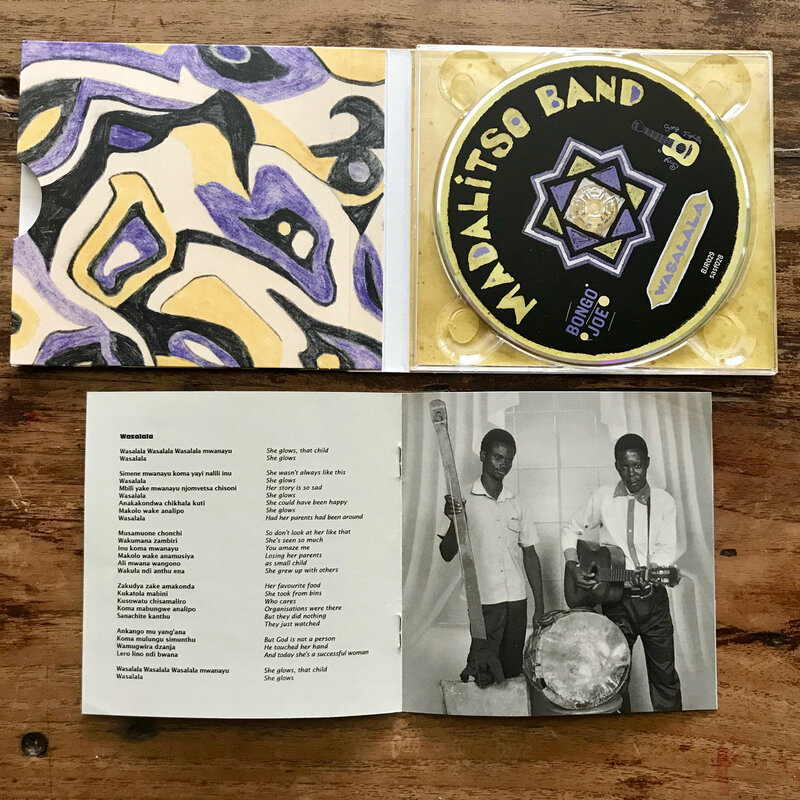 A new album is being released in March 2019 under Bongo Joe Records, a label from Geneva, who instantly fell in love with the Madalitso ethos, when the music inside is so strong that it says, "so what that we can't afford instruments, we'll build our own." 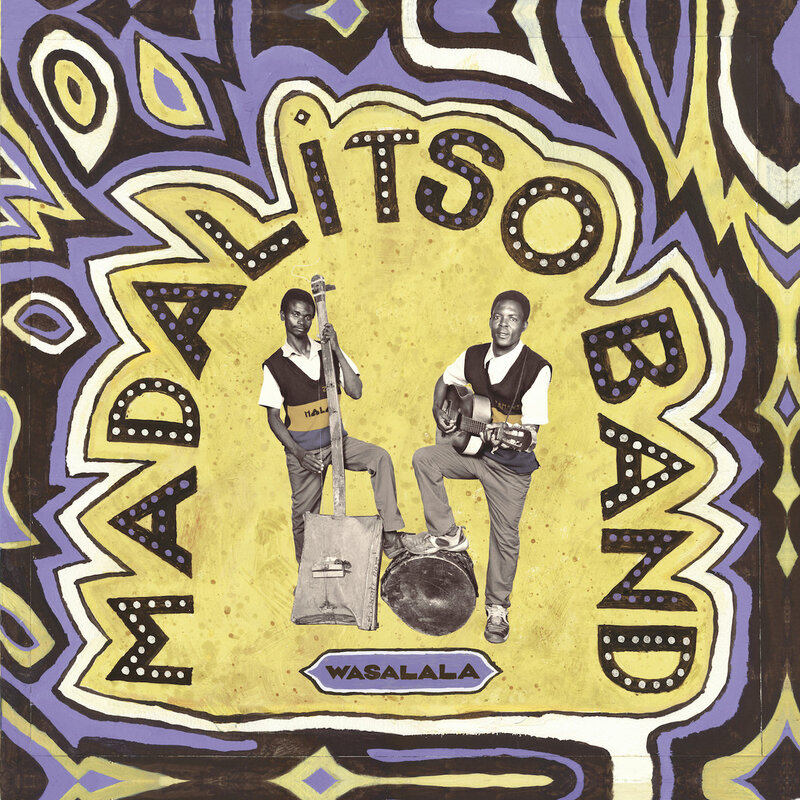 The music inside Madalitso Band is SO strong, and it comes out effortlessly, full of syncopated rhythms, lush harmonies and a solid back beat. 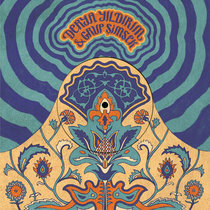 The band are planning another tour for next summer which hopes to include USA and Canada as well as Europe. 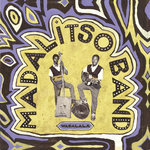 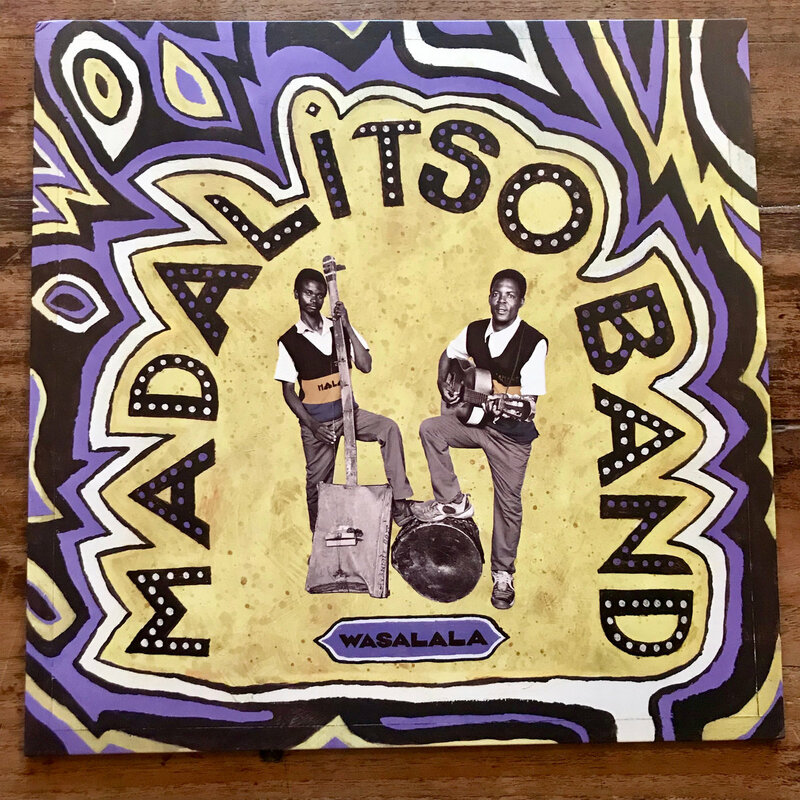 Wasalala, the second album from Madalitso Band, has been kept stripped back and raw, as a tribute to the Madalitso live experience. 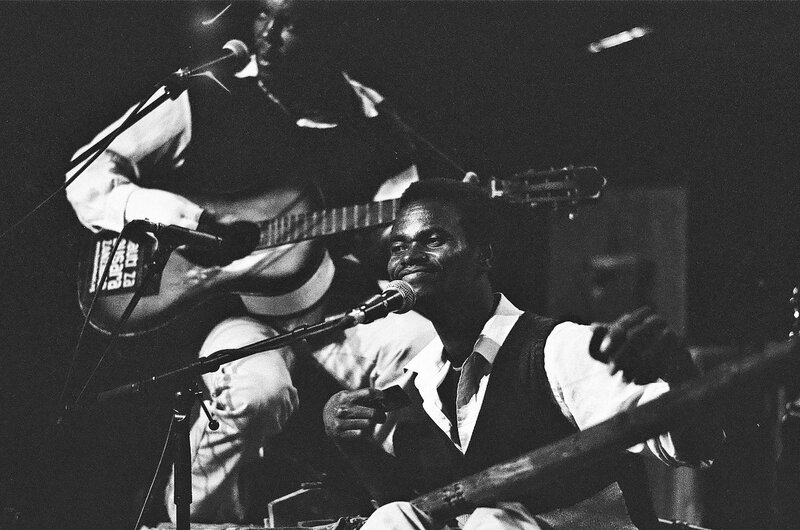 The home-made one-string slide bass, known locally as Babatone, four string guitar, cow-skin foot drum and two lush voices in harmony are what we want to present, undiluted and in their natural state. 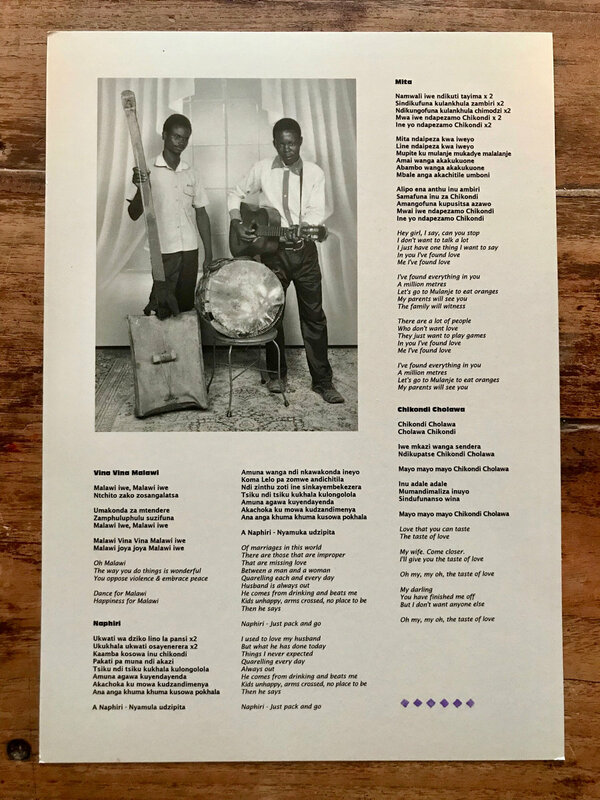 The songwriters have walked the streets of Lilongwe their whole lives, playing songs about life, love, hardship and beauty, which they compose together in a kind of trance, with words never being written on paper. 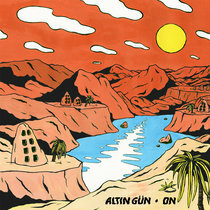 But here they are, eight songs on record for a first international release. 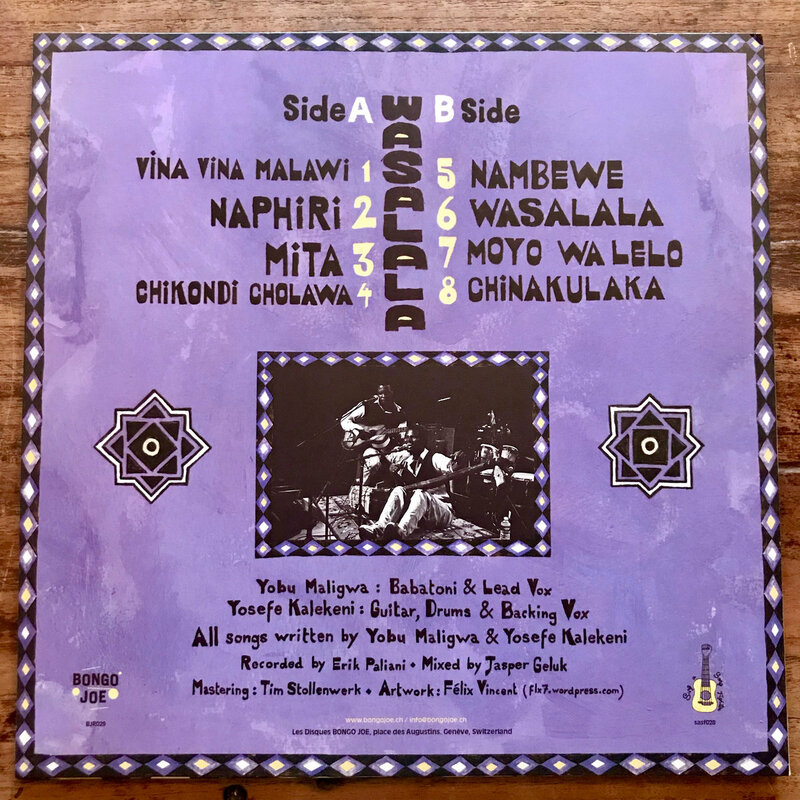 Songs like the title track Wasalala, about the orphan girl who glows, Nambe, the woman you just can't live without, and Vina Vina Malawi, the celebration of a country. 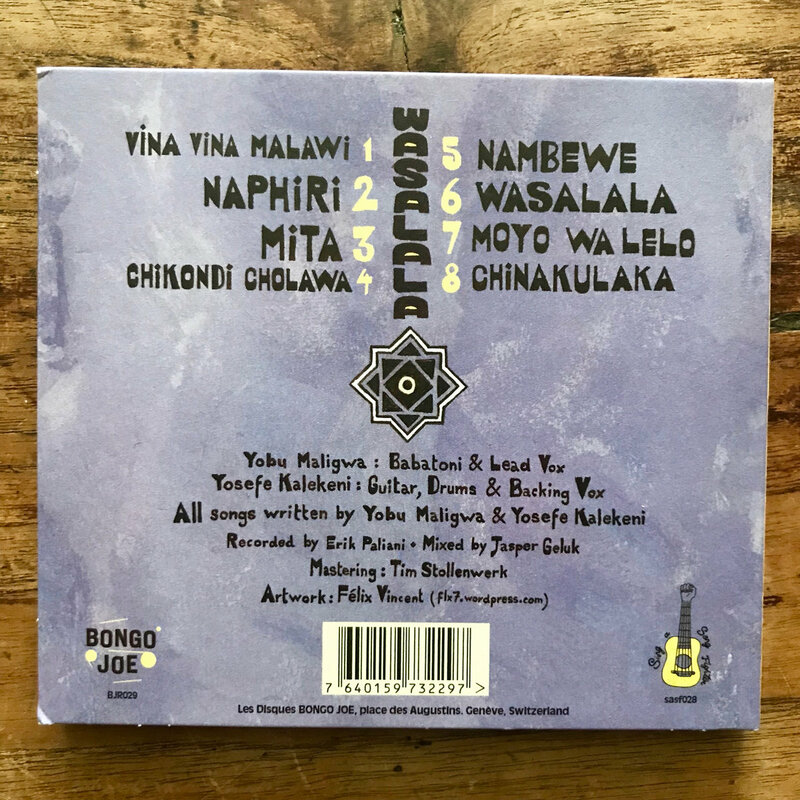 Some call it traditional, some call it trance, in Malawi it's called Banjo Music, but no matter what, it'll make you dance, and more than that, though you don't know the language, you'll be singing along like you did.